Traumatic Brain Injury or TBI accounts for 30% of the injury deaths in the United States. In fact, TBI is accountable for 153 deaths in the U.S. every year. The effects of TBI varies. Some only suffer for a few days while some suffer their whole lives. Impairment of the memory, sensation, movement, and even emotional functioning are some of the consequences of having TBI. These effects will not only affect the patients but even his loved ones and friends because of the sudden changes. A prominent brain injury attorney in Los Angeles shares some of the important things you need to know about TBI. Any blow, bump, or a jolt to the head can cause TBI because it becomes a shock to the brain and its normal function. TBI may be mild where the patient suffers mental status change and unconsciousness, but only for a short period. It can also be severe and can result in memory loss and unconsciousness for a long time. The yearly report in the U.S. about TBI includes cases of concussions, which are just mild conditions. When someone falls and hit his head. This requires being brought to the emergency room and being hospitalized. Children and seniors are common victims of falls where children account for 54% of TBI-related visits to hospitals and 79% for people aged 65 and above. When someone gets struck by an object. It’s the ‘second leading cause of TBI’ (15%). The third leading cause is motor vehicle crashes at 14% of the scale. What are the treatment options for TBI? Immediate care for moderate to severe cases includes giving the patient oxygen, blood supply, making sure no other injury will happen, and keeping the blood pressure normal. 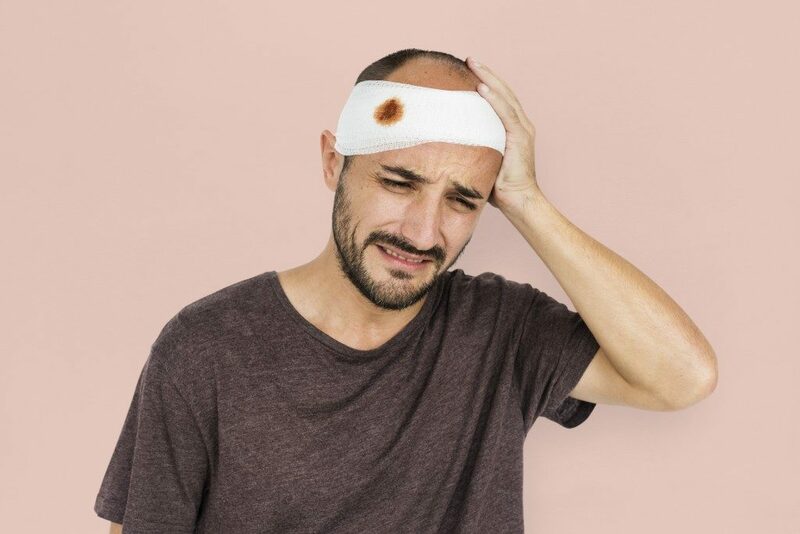 Looking for other signs of injuries in patients with severe TBI is necessary so that bleeding, inflammation, and reduced oxygen supply can be addressed. What are the medications that need to be given? Anti-seizure drugs are given to patients with moderate to severe TBI because they are at high risks of having seizures within the week following an accident. This can also help prevent more brain damage to the patient. Coma-inducing drugs. Doctors prescribe this type of drugs because when they induced coma, less oxygen is needed by the brain for it to function. Diuretics. Whether the patient is sleeping or not, these drugs are used to lessen fluid in the body. In patients with TBI, diuretics are given to reduce the pressure in the brain. What are the rehabilitation procedures? Rehabilitation includes retraining of motor skills for walking or talking. This may happen in a hospital or inpatient rehabilitation center, residential treatment centers, or via outpatient service. If you or a loved one happened to live in the City of Angels and suffered brain injury, call a lawyer immediately so that a discussion about the condition and options can be done. 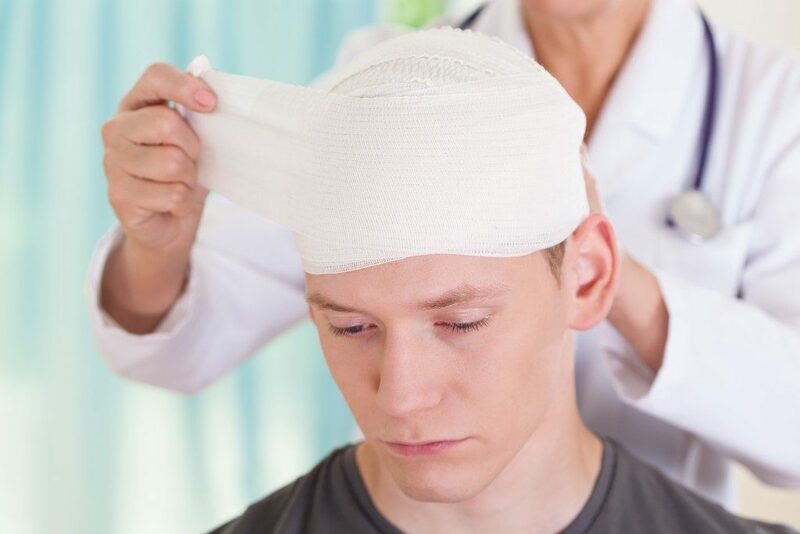 A brain injury attorney can help you with claims regarding the case.